TAKE MEALTIMES BACK! Are you tired of questioning your own parenting techniques? Exhausted from being a short-order cook? Sick of feeding fast foods just to get your child to eat, and at your wit’s end over disruptive family dinners? 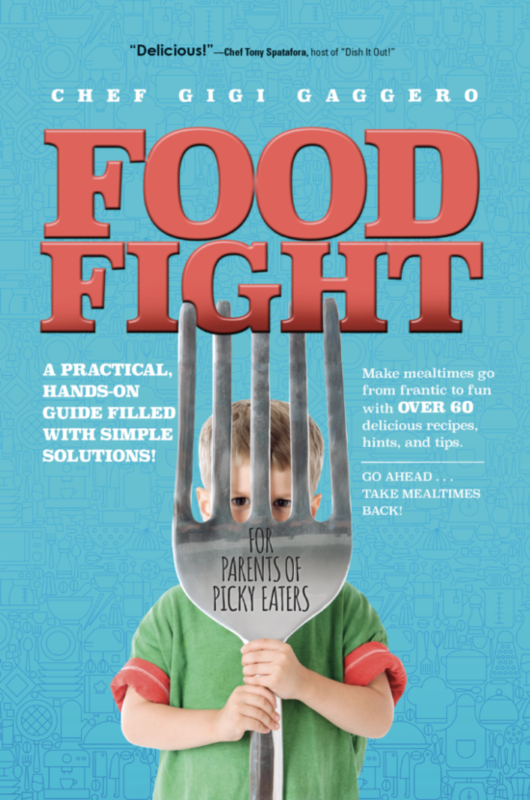 Then Food Fight: For Parents of Picky Eaters is for you! While it’s easy to see picky eating as a phase, moderate-to-severe picky eating often coincides with serious issues like depression and anxiety that may later require intervention. Chef Gigi exposes the habits that inadvertently reinforce picky eating and helps parents navigate the challenging landscape by showing them the science behind flavor and awakening them to the culinary magic of umami—just like professional chefs have done for years! Included are both simple techniques and more advanced tactics for the battle ahead, as well as over 60 delicious, easy-to-prepare recipes the whole family will love. CHEF GIGI is recognized nationally as an expert in culinary education. 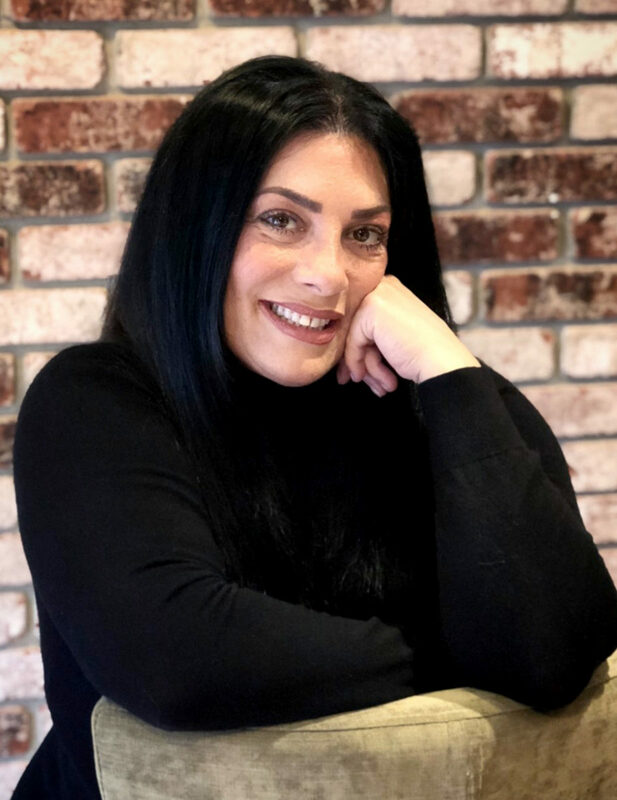 She specializes in children and families to help increase nutritional awareness and help take some of the stress out of being a busy-aware parent. Co-author of Learning with Little Lulu Lemon, a fun-fi lled activity book for kids from ages three to ten, Chef Gigi is not only a pioneer in children’s culinary education, she is also the former academic director who authored and implemented the famed French culinary school Le Cordon Bleu’s Hospitality and Restaurant Management course at the California Culinary Academy. Chef Gigi simultaneously founded Kids Culinary Adventures with her then six and eight-year-old daughters. KCA was a professional culinary school built by kids, for kids, inducting her as a pioneer in children’s culinary education. Gigi has appeared in a variety of media outlets, including Radio Disney and local San Francisco Bay Area television broadcasts like NBC’s The View from the Bay and CBS’s Eye on the Bay. Today, Gigi continues to advocate healthy food and time-saving techniques through writing, public speaking, and coaching families to shop, prep, cook and eat better!